Two hauls in the space of a week is some serious business considering my last one was posted back in March, but everyone loves a bit of snooping now and then so with a little goodie bag lingering around from my trip to Covent Garden, I thought it would be a little treat to show you what products Katie and Covent Garden gave us for heading down to The Beauty Quarter a few weeks ago. 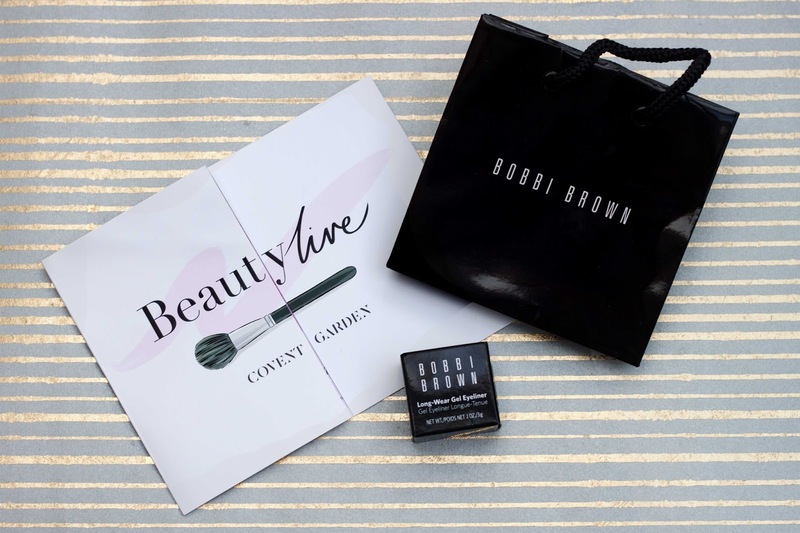 A bag consisting of MAC, Chanel and Bobbi Brown isn’t one to downplay, there’s some serious high-quality products from each brand that have become new staples in a short time, and definitely left me wanting more – Bobbi Brown is next on my wishlist for many products due to the sheer range they have. 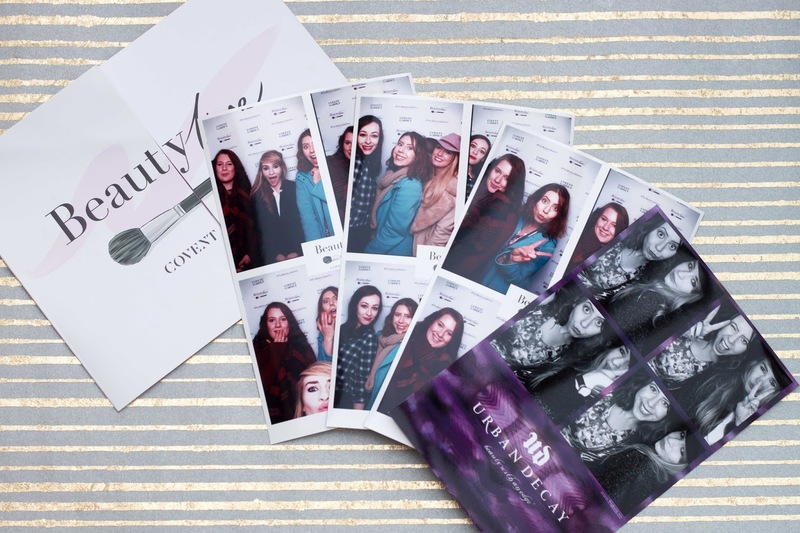 But we’re all here to see what products we picked up, and they’re all party perfect pieces. 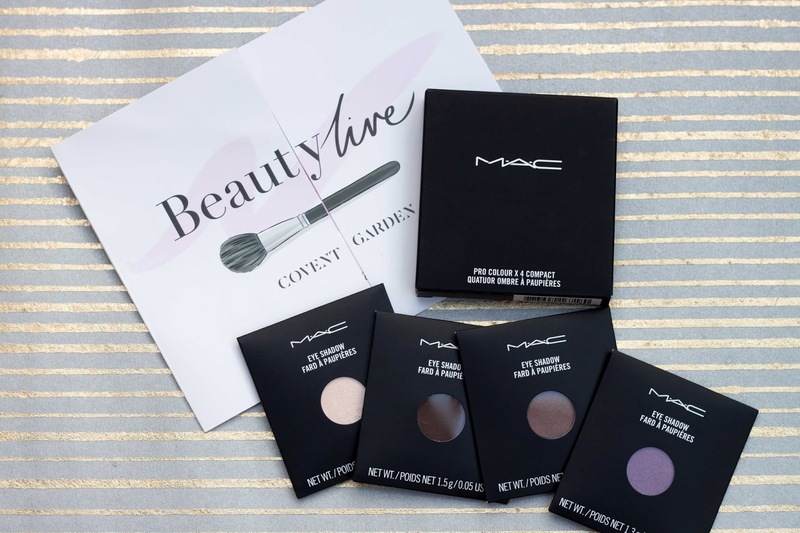 I said before about MAC that when you get a Pro-Palette, you feel as if you’ve been inducted into an elite beauty society, and to get a second one is just pure excitement especially with the range of shades picked out for us. Firstly Nylon, a perfect shimmery base which adds a gorgeous highlight and winter frost to your lids, and is currently my new obsession for fresh, Christmas makeup. Wash this all over the lid with a matte crease shade and your eyes are instantly brighter. Brun is a beauty blogger classic and used loads for the brows, however I love this as a dark matte crease shade, blended out into a deeper brown smoke with the help of Satin Taupe. 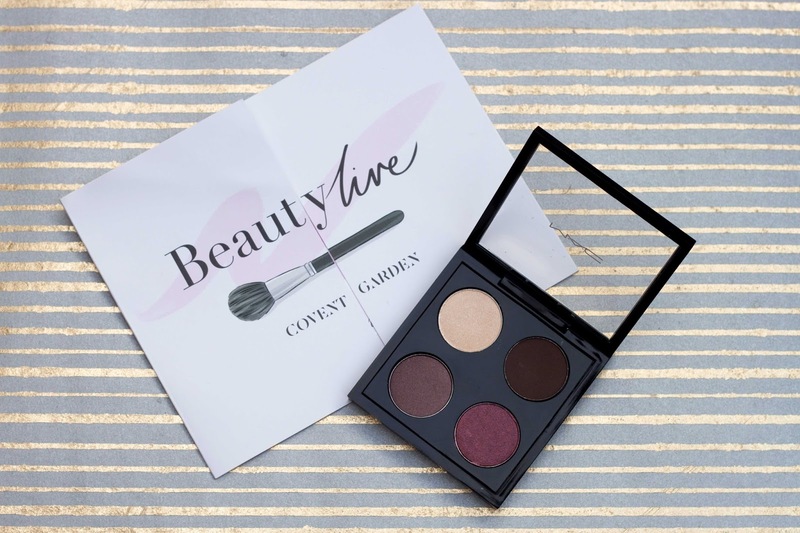 It’s a gorgeous mauve/grey undertone that helps add a little shimmer and depth to your smokey eye, plus it look lovely against a lighter eye-colour. My current go-to shade to use with my new eyeshadow sticks is Star Violet, the new Cranberry to add a festive sparkle to your makeup and colour to your eyes. I love how this looks against my green eyes, and it’s easy to blend on for a sweep of colour when you want an easy make-up look. 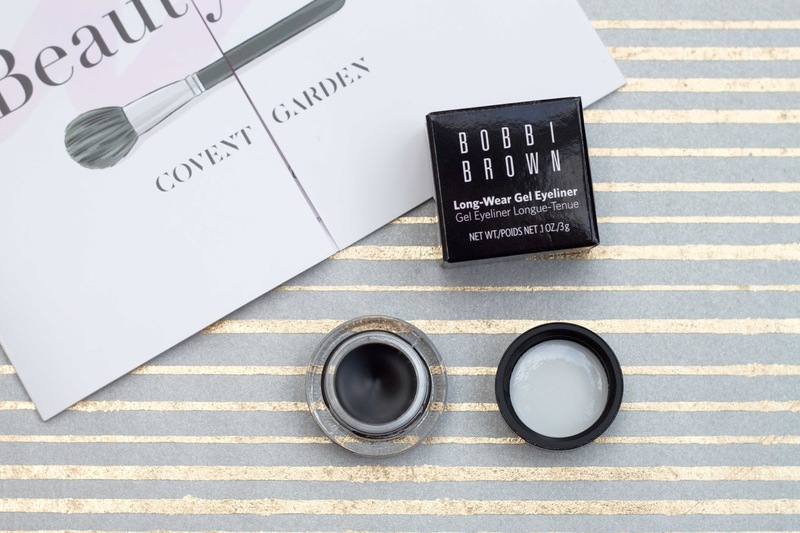 One of the most raved about holy grail products when it comes to gel liner, Bobbi Brown certainly has it covered. 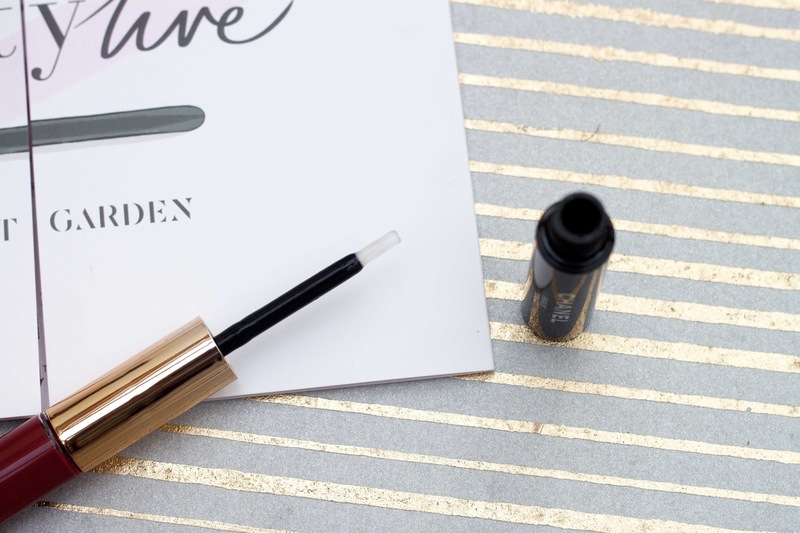 I used to use gel liner to death and now I’m back on the hype again; the pigmentation is bold and sleek, and it applies like a dream. Lots of small lines and an angled brush will give you the cat-flick of your dreams, long-lasting and a new essential to your collection. Since Max Factor all those years ago created a non-budging stain, I’ve ummed and ahhed over whether these dual-ended lip products worked. I like a matte finish and was pretty content with my lipsticks until Katie tried this on me during her talk – now I’m converted. This is hands down the best long lasting lipstick I’ve used ever, and I’m so impressed with how it all stays on the lips. 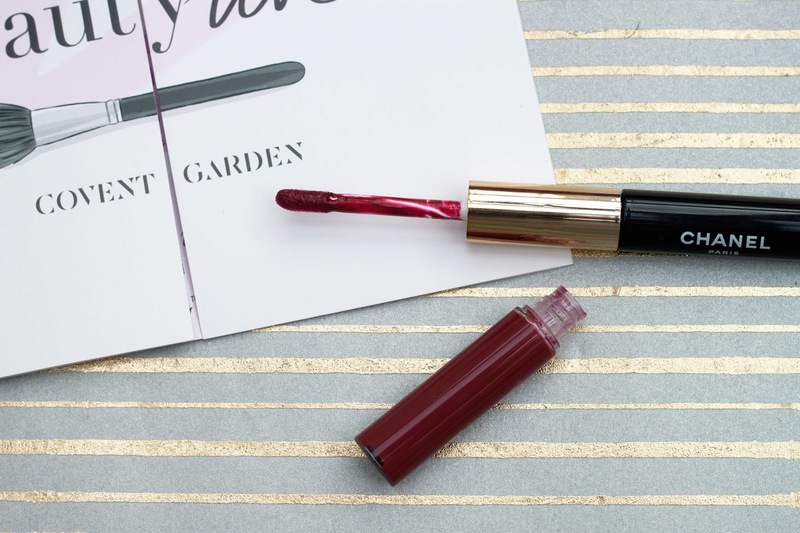 A similar shade to MAC’s Russian Red, and also a UK exclusive to the Covent Garden store, the liquid lipstick is applied all over the lips with the brush (line your mouth first for more precision) and I like to use two layers for a bold colour, and then the gloss applied over the top to seal the colour and moisturise the lips. 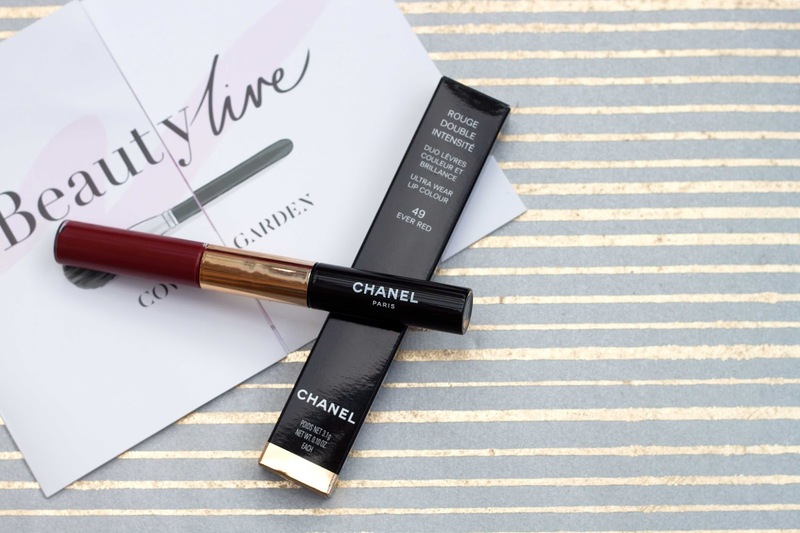 If you’re a matte girl like me, do not fear, as the gloss dries down to a slick, lipstick finish that won’t budge when you drink or eat, and even if it appears to have come off, you can check your reflection with confidence as no colour will have melted away awkwardly, and your bold lip will be in place all day long – just use an oil based product to get it off! 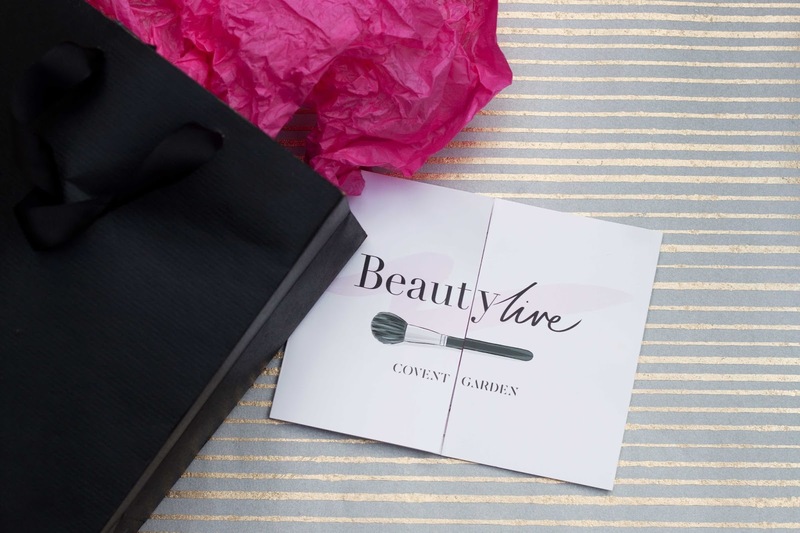 If you’re looking for luxury, outstanding products, make sure you head to #TheBeautyQuarter when you’re in London to be spoilt for choice by many beautiful brands. With some of the only standalone stores in the country, you’ll find exclusive products and walls covered in your favourite pieces, so try picking up something new for your beauty bag from Covent Garden and prepare to be impressed. 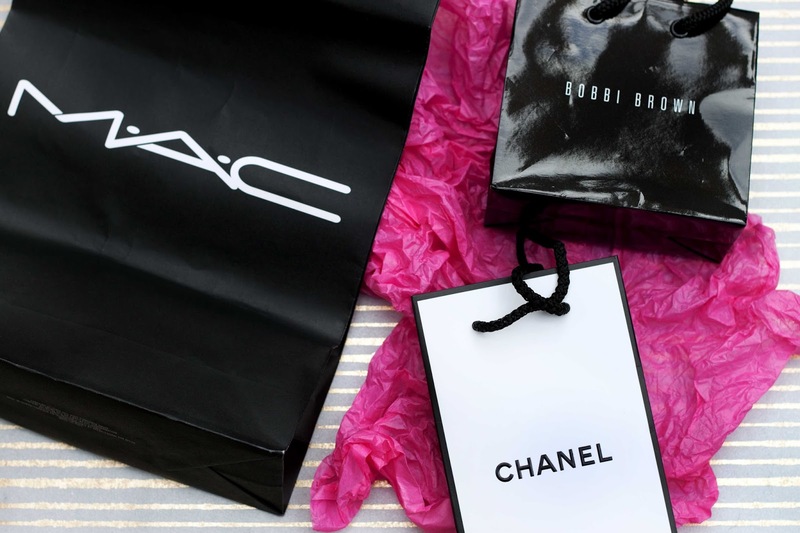 Have you shopped at The Beauty Quarter before? What is your favourite luxury brand? Any long-lasting lipsticks to recommend?